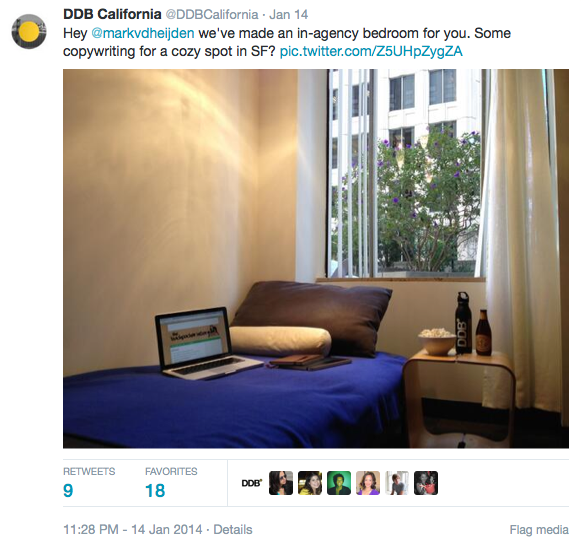 It started with one epic Tweet by DDB California, 4 months ago. I was like: WHAT? 7 countries and 11 internships later it was time to get back to those guys. 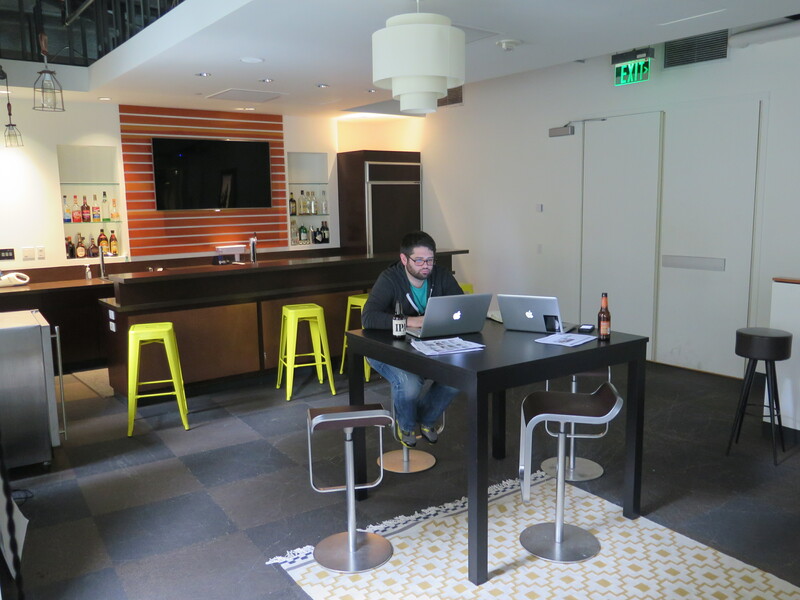 They arranged something else than an in-office bedroom because it was actually a couch in the bar at the agency. Well I don’t mind to sleep in a bar, as it’s close to the source, but the security guys of the building didn’t really like this idea. Ah well, f*ck it. This is my third DDB (after NagaDDB Malaysia & Tribal DDB Vietnam). Funny thing is that they all have the same kind of vibe. There are really a lot of cool people working at the DDB group*. 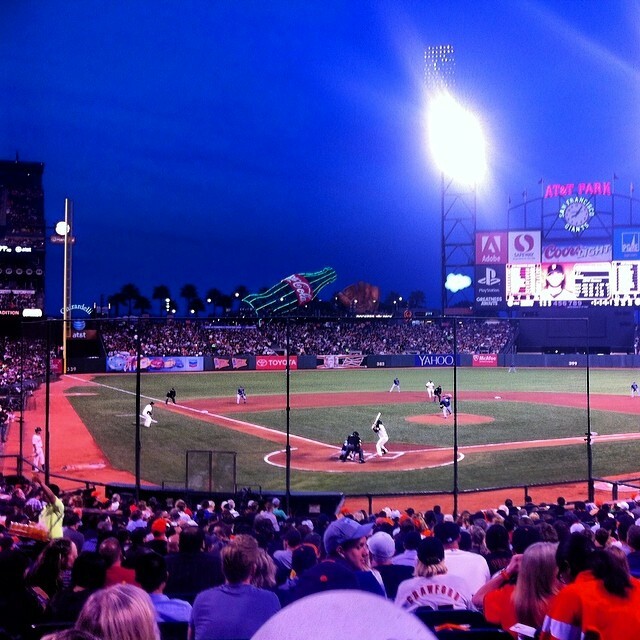 DDB California is situated right on Market Street. The city’s aorta, were a lot of big companies are based. There are about 80 people working at DDB. During my week I helped them with their social media strategy. I worked alone for a while but also teamed up with Oliver Macdonald. A chillaxed and above all super talented art-director. Fresh from the Miami Adschool but at the same time a guy that really knows what’s going on in the world of advertising. Keep an eye out for this one! When one of my colleagues told me she’s Peruvian I couldn’t stop talking about her country. I’ve been there 7 years ago with one of my best friends and it’s still my all time favorite destination. If you have the opportunity to go there, go go go! Woops, sidestep. 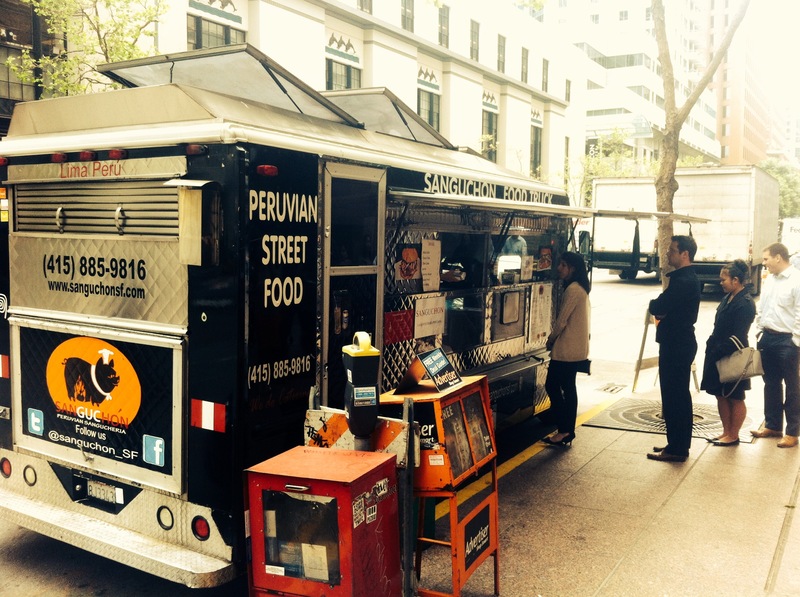 Oh yeah, the next day they took me to a Peruvian food truck and offered me ‘Lomo Saltado’ with ‘Inca Kola’. Couldn’t get any better. Muchas Gracias Amigas! 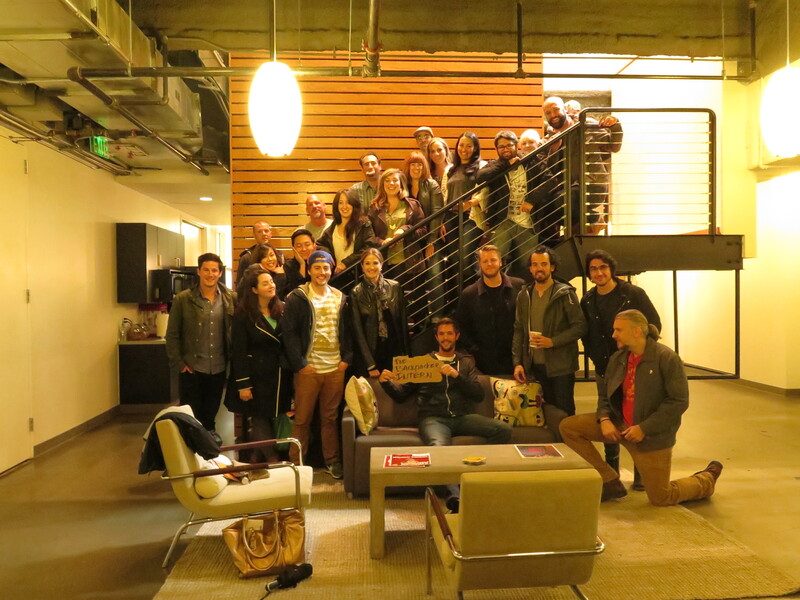 On Friday we wrapped up the ideas for DDB and had a meeting with all the creatives. Super interesting, since they were talking about their new policy and future plans. I’m not allowed to share the details of course but one thing’s for sure: they’re aiming for the stars. This is gonna be their year! After the meeting the whole creative department was invited for a lunch and museum tour at The ‘de Young Museum’. If you are there, take the elevator to the 11th floor for a sick view over the city. A huge thank you, to all DDB’ers. I wish you all the best for this year and beyond. California love! Mark it was a blast to work with you! Come back whenever you want! Same here bro. All the best to you!